The temperature is falling. Snowflakes are in the air. Yes, it’s winter everyone, and you know what that means. It means getting your snowboard and boots ready for another amazing year. Whether you are more into freestyle or like to make a few runs down the hill, we all need to get our equipment ready. One such piece of equipment is the bindings. Bindings haven’t changed much over the years. They are predominantly straps. But should we settle for using straps? One company that is on the leading edge of snowboard innovation is Burton. Now Burton has come up with something different. It’s called Burton Step On. The Step On system is an easy and quick way to get on and off your board. 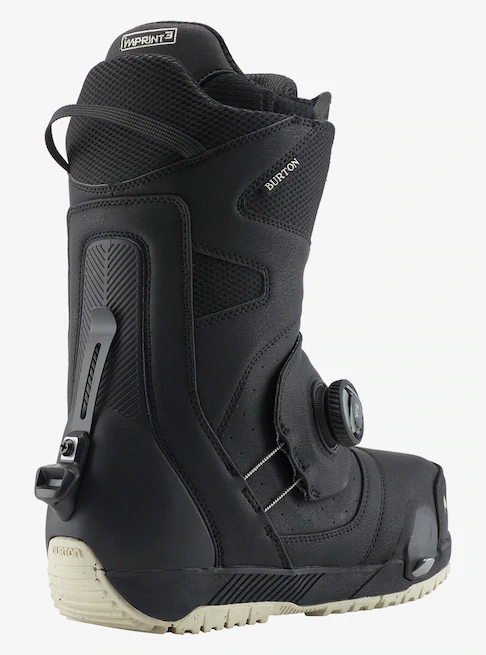 The burton step on boots latches onto the binding. No need to adjust straps. The boot secures itself to the board through three connection points. Two points are in the toe area, and one at the heel. One reviewer commented that his foot never felt numb due to pressure from the connection points. Also, the setting stays the same so that you will have the assurance of the same feel with each run. 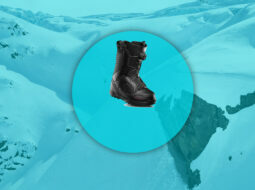 The Boa system is used to adjust the step in snowboarding boots for comfort. The Boa system means no bindings and no laces. The lack of straps is great to have for children and for beginners who simply want to jump on the board and go as they learn the sport. Any mounting system can use the burton step on bindings. The lever on the side allows for a quick exit. 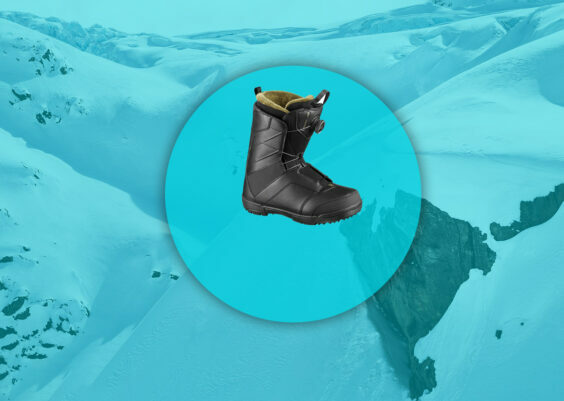 Once the boot leaves, then the burton step in binding is reset, allowing for quick entry. The quick release of the burton step in bindings means no longer having to bend to unlock boots from your board. Some may have concerns that a fall would detach the boot from the board. But one reviewer took some tumbles on purpose, and his boots never left his board. 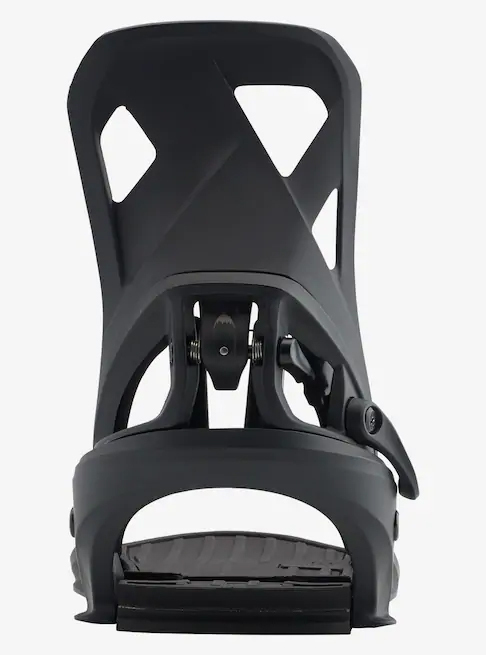 One reviewer liked the feel of the inner linings of the burton step ons but suggested not to over-tighten the lacing system. The Boa system is very convenient, but if used improperly, can produce aching feet. 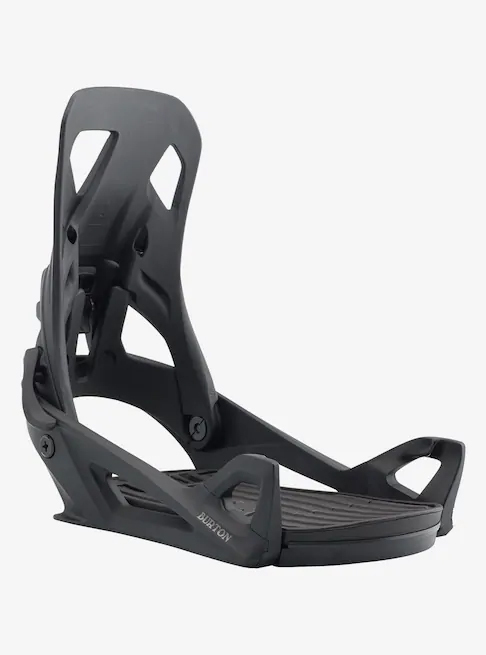 One reviewer commented that he felt the Burton step on system allowed for a good response between his boots and his board. Specifically, there was a minimal lift of the boot from the board. 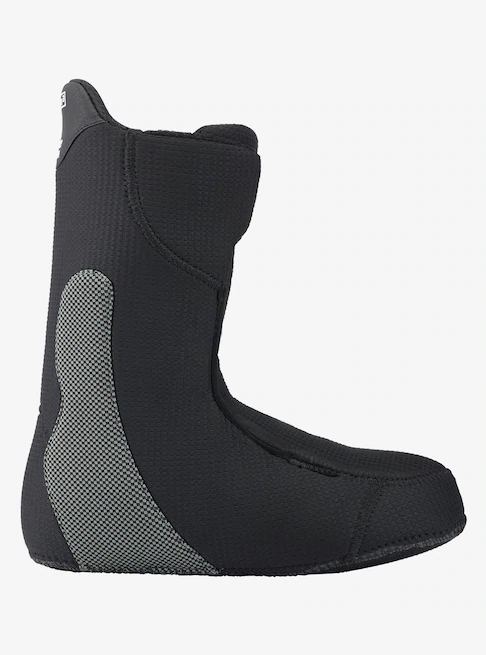 The total cost of the boot and the binding combination is about 650 dollars. The other part to consider is the lack of variety in the boot. 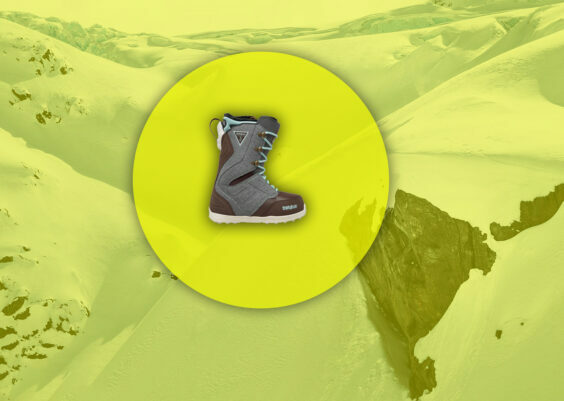 For now, there’s only one boot that works with the binding. 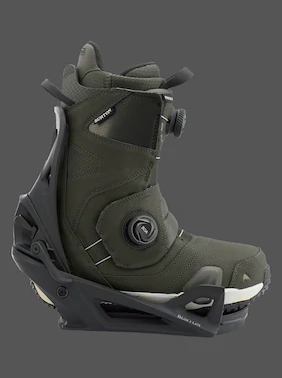 So, if the boot doesn’t agree with your foot, then you won’t be able to use the Burton step on system. Burton snowboard boots and bindings have always been a trusted brand. 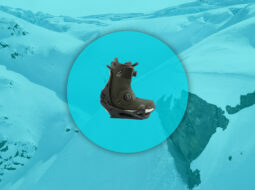 Now, to solidify their position, even more, they have come up with a new innovation – burton step in bindings and boots. No longer do you need to take gloves on and off to adjust straps. Shouldn’t gloves stay on our hands? Less bending also means more time on the slope. Why spend another winter bending down to get off or on your board? Do you want to get attached to your board with the same speed as our alpine skiing friends? Now is the time to make some changes, so get yourself burton step in bindings and boots. Your back and hands will thank you. Now, let’s get some snowboarding in before the season is over. That’s what I’m saying.